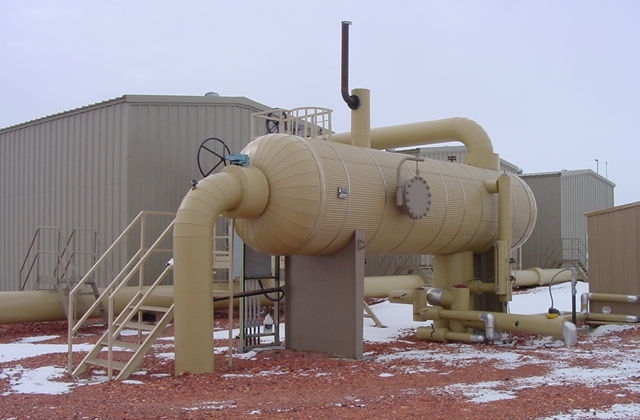 Gas Gathering Pipeline System || Arête Industries, Inc.
Gas gathering systems are generally either acquired or developed pursuant to long-term contracts with gas producers, or the shippers they service. The contracts generally run over a period of time which approximates a majority of the economic life of the gas producers’ wells. We believe that having such contracts and an existing gathering system in place provides a significant barrier to entry to third parties seeking to compete with us upon the expiration of our contracts. We contract with third parties to perform preventive and normal maintenance on our gathering systems, and make repairs and replacements when necessary or appropriate. On our behalf, third parties also conduct routine and required inspections of our gathering and other assets as required by applicable code or regulation. 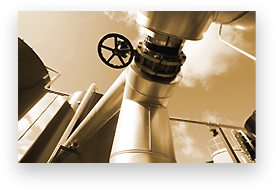 External coatings and cathodic protection systems are used to protect against external corrosion. The systems are continually monitored and tested, and the results recorded, to ensure the early identification of any problem that may arise. We have contracted a third party to provide the necessary training to our employees as required by the Occupational Safety and Health Administration. 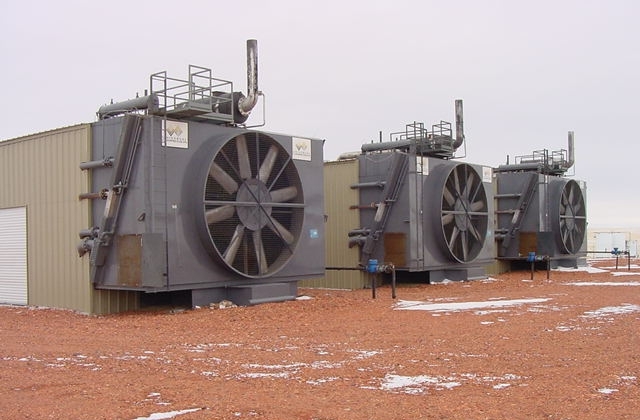 In September 2006, the company acquired a gas gathering system (Pipeline and compressor station related assets) located in Campbell County, Wyoming. This system was constructed in late 2001 and began operations early in 2002. The system consists of 4.5 miles of 8-inch coated steel pipeline. 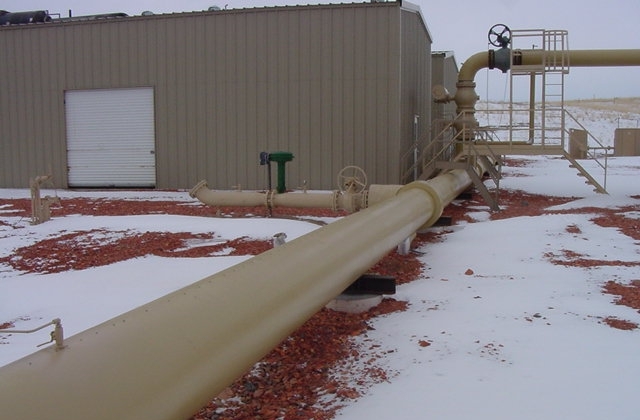 During the first half of 2011, this pipeline was currently transporting approximately 900,000 Mcf (thousand cubic feet) of coal bed methane per day and had been cash flowing from its operations until the June 2011 when we did not sell natural gas due to the low prices being paid. This pipeline is currently shut-in and not generating revenue. 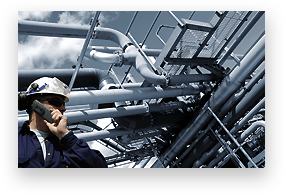 This system has a current throughput capacity of approximately 4 million cubic feet (“MMcf”) of gas per day. Gathering fees are subject to contracts which are life of lease or 10-year contracts expiring in 2012. 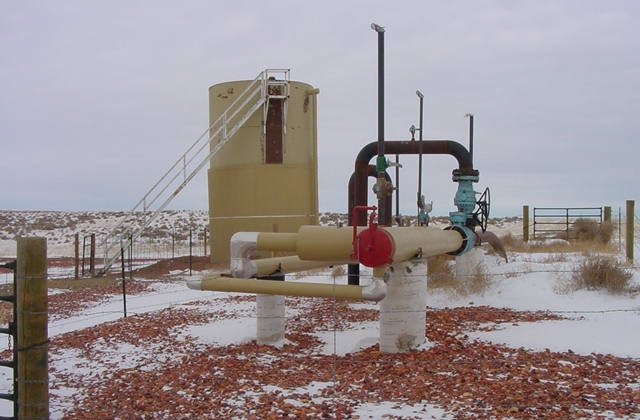 In December 1994, there were approximately 200 wells in the Powder River Basin producing coal-bed methane gas. Since 1994, over 15,000 gas wells have been drilled in this area and the State of Wyoming and the Bureau of Land Management (“BLM”) have the authority to grant over 15,000 additional drilling permits. Production in 1994 was 2.4 billion cubic feet, and production in 2003 was 3.46 billion cubic feet (Source: Wyoming Oil and Gas Conservation Commission). The average well-life of coal-bed methane well is estimated by the BLM to be eight to ten years. Gas produced from Powder River Basin coals is almost 100% methane. The gas is generated during the coal forming process and is trapped in the coal beds by water. In order to produce the coal gas, the formation must first be dewatered. As the water is removed from the coal, the gas is desorbed from the coal. All of the coal-bed reservoirs are low pressure and require compression in order for the gas to be delivered to a pipeline transportation system. Natural gas wells in the Powder River Basin area typically experience sharp declines in production volume in the first several years of production. 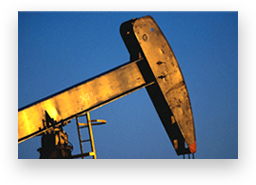 Production then stabilizes and declines more ratably over a gas well’s average life of approximately eight to ten years. Other factors which influence the initial and long term productivity of the coal-bed methane wells are the depths of the coal fields, the initial gas saturation levels of the coal field and the well spacing.